Can I receive disability benefits if I am suffering from the effects of Spinal Stenosis? Spinal stenosis is a condition that narrows the spinal canal and causes compression in the spinal cord and nerves, resulting in intense pain. This condition is more common among those aged 50 or older, but spinal stenosis can affect anyone. Back injuries and spine conditions can be debilitating because of how central the spine is to everyday activities. The SSA has a specific disability listing for lumbar stenosis. If your condition meets the listing criteria, it will automatically be considered a disability. 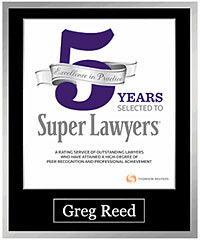 Call 512-454-4000 for help today. There are two main types of spinal stenosis: lumbar stenosis occurring in the lower spine and cervical stenosis occurring in the neck. Cervical spinal stenosis is potentially more serious because it can cause the spinal cord to become squeezed, resulting in paralysis. Though many people have no symptoms, both cervical and lumbar spinal stenosis can cause intense pain throughout the back, neck, and limbs. Other symptoms include tingling, numbness, and muscle weakness and usually worsen over time. In severe cases, there may be bowel or bladder disfunction. Treatment of spinal stenosis depends on the location and severity of the condition. Usually medications to relieve and manage pain, and physical therapy to build strength and maintain flexibility are employed first. Injections of cortisone may help, but when conservative approaches do not yield satisfactory results, surgery may be considered to open a space in the spinal canal, relieve pressure on the nerves, and reduce damage to nearby healthy tissue. Contact a Social Security disability attorney at 512-454-4000 for a free consultation and see if you can get disability benefits while suffering from Spinal Stenosis. If you have been denied disability don’t give up! Physicians and researchers are now exploring more innovative techniques to manage spinal stenosis. Stem cell therapy, also known as regenerative medicine, uses stem cells to promote the repair of diseased or injured tissue. Stem cell therapy can be used to replace or replenish cells that have been destroyed or damaged by osteoarthritis or rheumatoid arthritis and contribute to spinal stenosis. Stem cells are the body’s cells from which all other cells with specialized functions are generated. Stem cells can divide to form more cells called daughter cells which either become new stem cells or become specialized cells with a specific function, such as bone cells. The anti-inflammatory and angiogenic (promotes growth of new blood vessels) properties of adult stem cells help heal damaged tissues, manage deteriorating discs due to age and disease, and avoid bone spur formation. If your spinal stenosis is so severe that it prevents you from working, you may be eligible to receive Social Security Disability benefits. 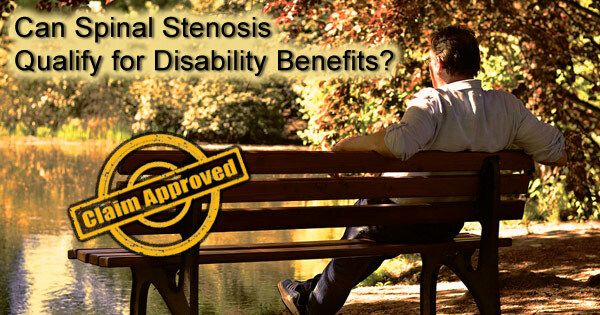 The Social Security Administration specifically recognizes spinal stenosis as an impairment in its Blue Book. 1.04 Disorders of the spine (e.g., herniated nucleus pulposus, spinal arachnoiditis, spinal stenosis, osteoarthritis, degenerative disc disease, facet arthritis, vertebral fracture), resulting in compromise of a nerve root (including the cauda equina) or the spinal cord. Continuous pain that does not radiate from a nerve. If your spinal stenosis is not severe enough to meet the above requirements, you may still qualify for benefits if you can prove your condition prevents you from working as you did previously. Spine issues can have a devastating impact on your ability to lift, sit or stand for long periods, walk, or bend over. Your inability to perform these tasks may render you unable to work and may qualify you for SSD benefits. Disability benefits are an important source of income for those who are unable to work. If you not able to work due to accident or illness, you may be eligible for Social Security Disability or Long Term Disability benefits. 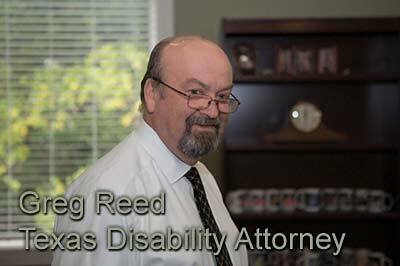 If you have applied for benefits and been denied, contact the disability lawyers of Bemis, Roach and Reed for a free consultation. 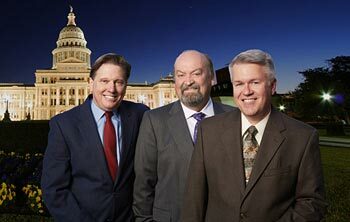 Call 512-454-4000 and get help NOW.